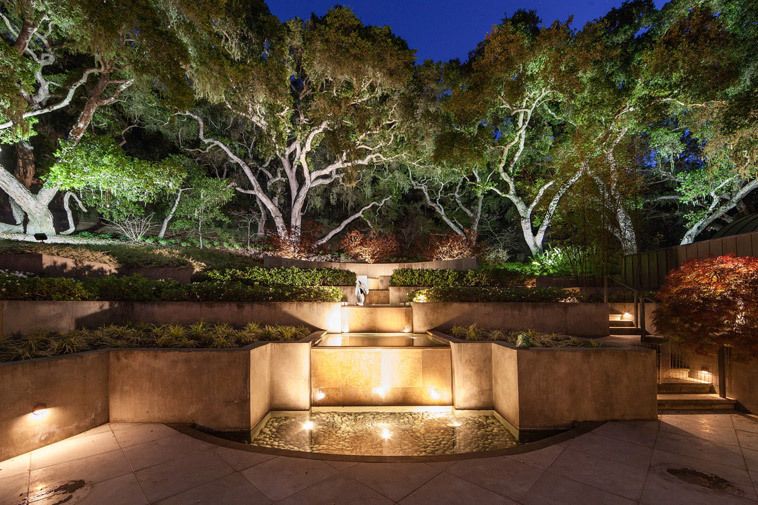 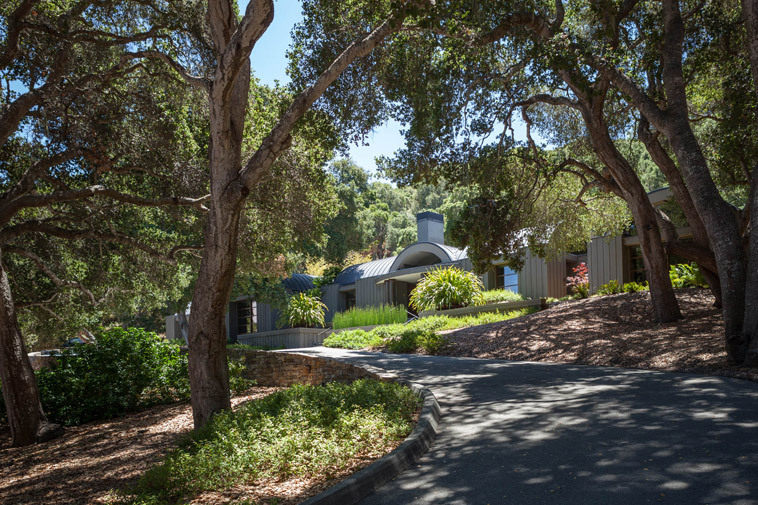 Located on 3.0 private, California oak covered acres in prestigious Quail Meadows, the estate is characterized by award winning contemporary Architecture in perfect accord with nature. 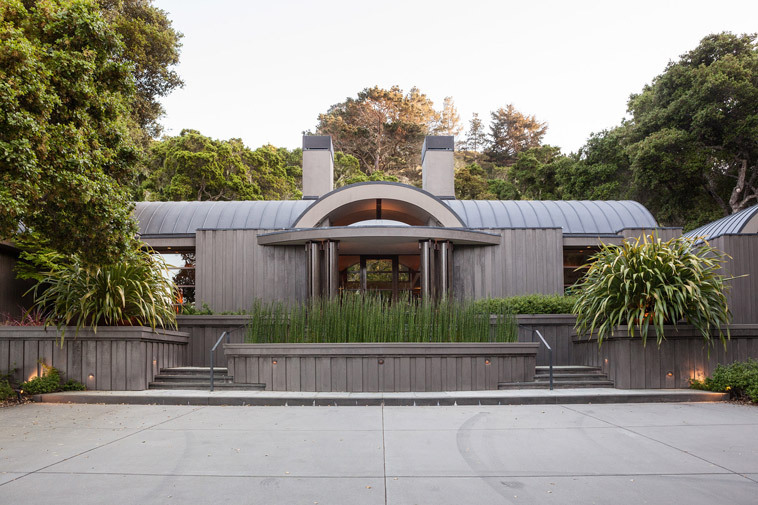 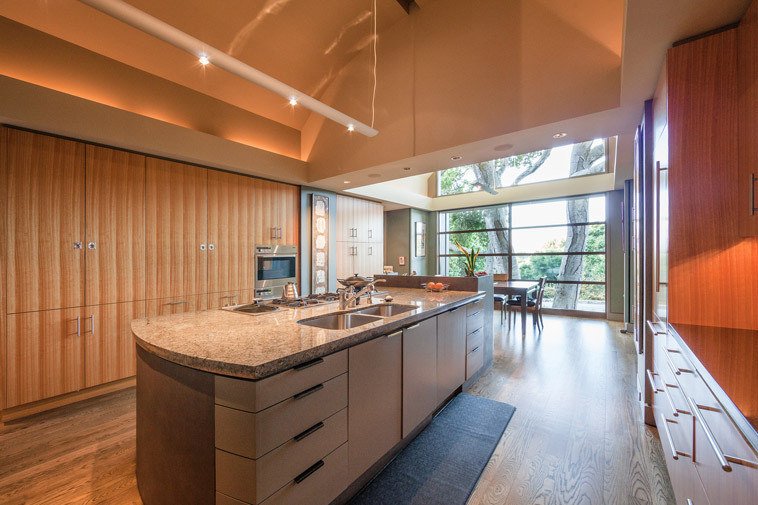 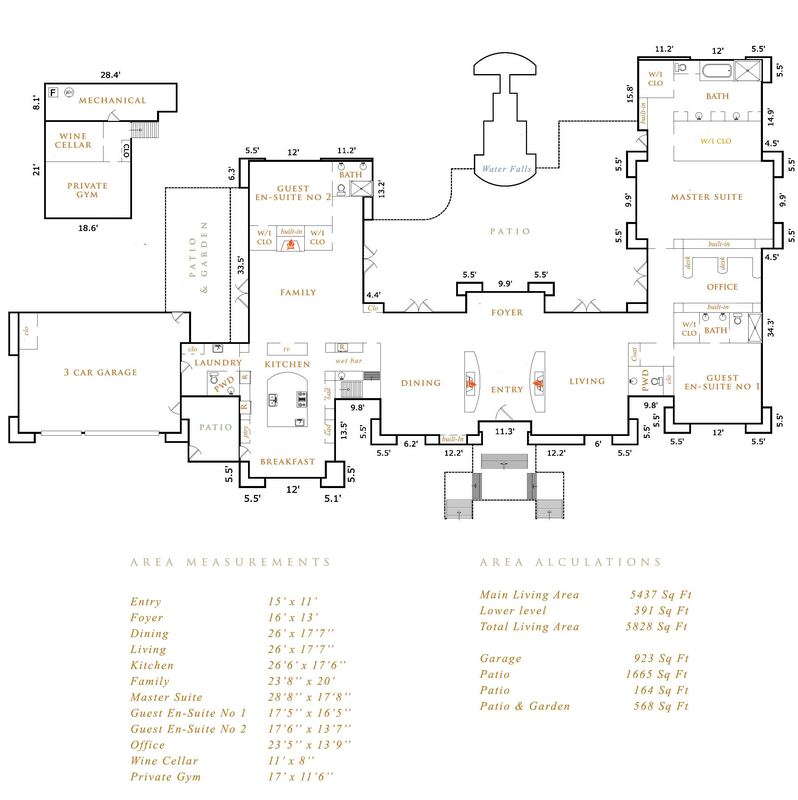 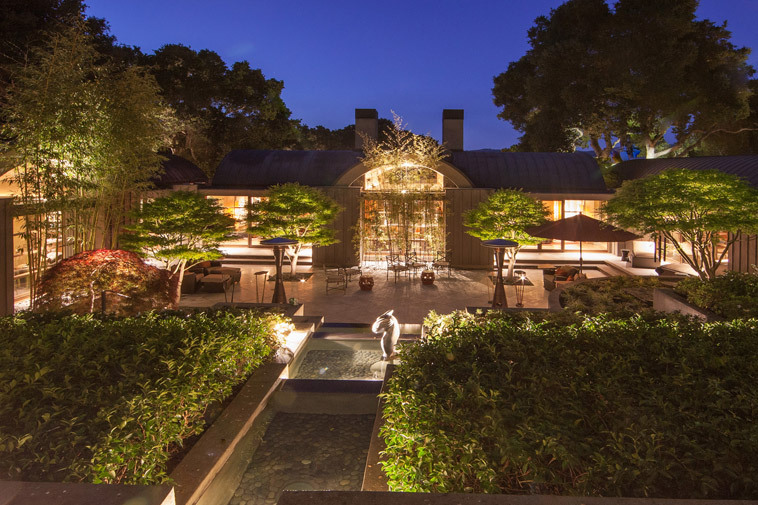 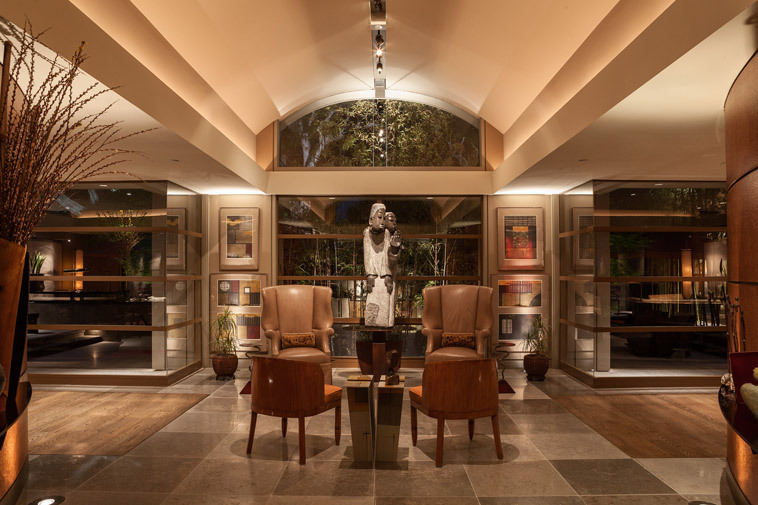 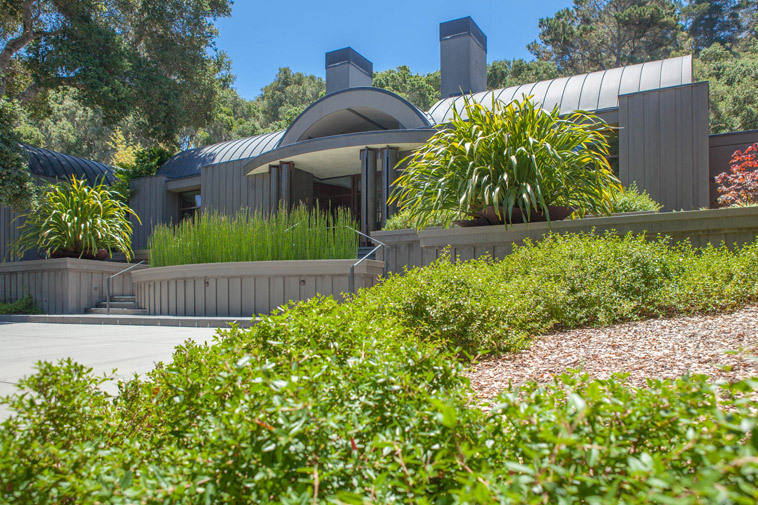 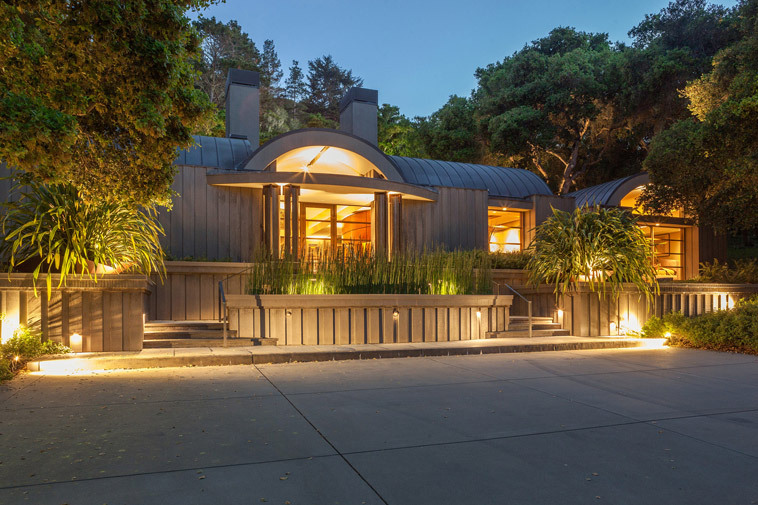 The architecture firm of Fletcher Hardoin won the prestigious American Institute of Architects Monterey Bay Chapter Award of Merit even before the residence was built. 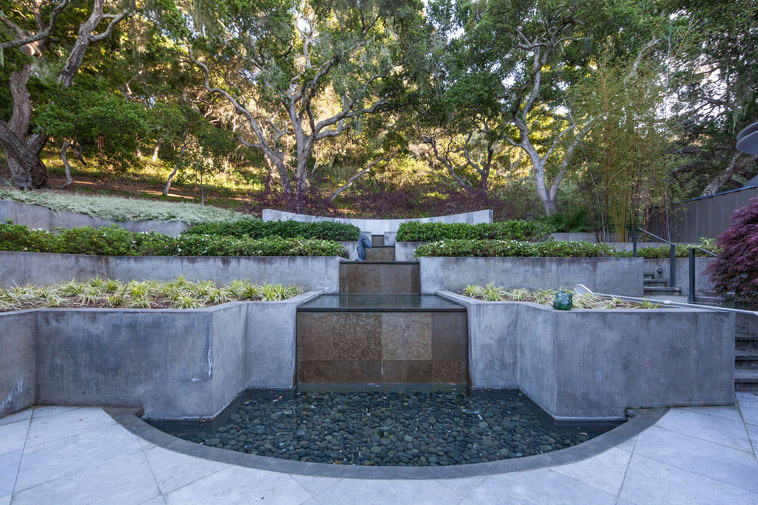 Groza construction was awarded Best Custom Residential Project, by the Pacific Coast Builders Conference. 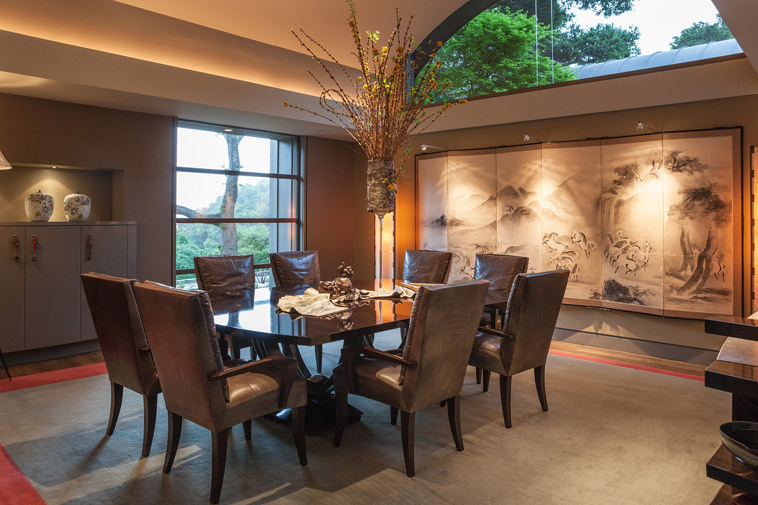 Award winning designers Craig Levitt and Weaver, best known for their work on private vineyards in Napa Valley and Ann and Gordon Gettys' chinoiserie great room, were commissioned to create elegant, contemporary interiors in harmony with the colors, materials, and setting Quail Meadows provides. 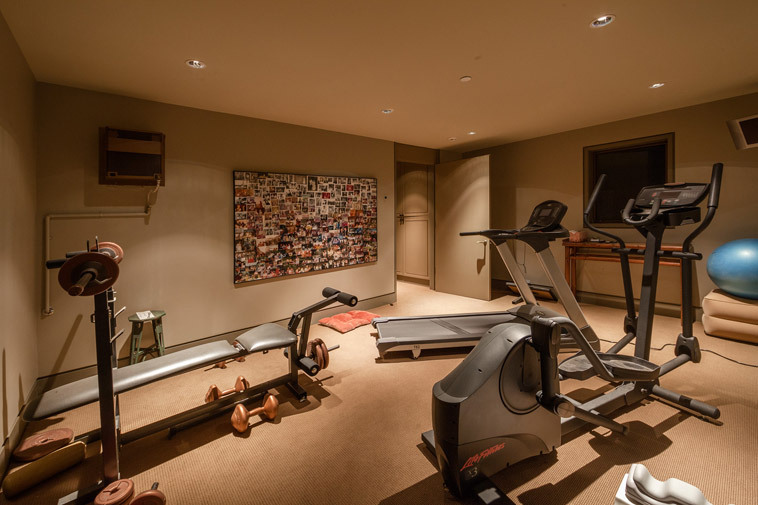 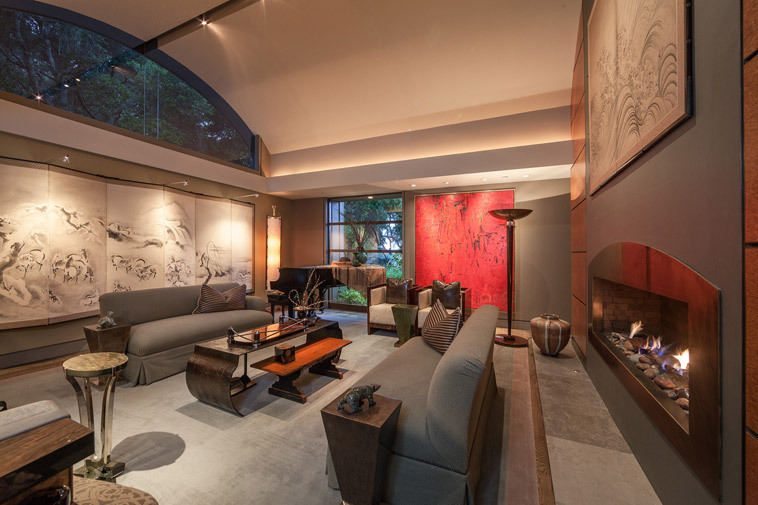 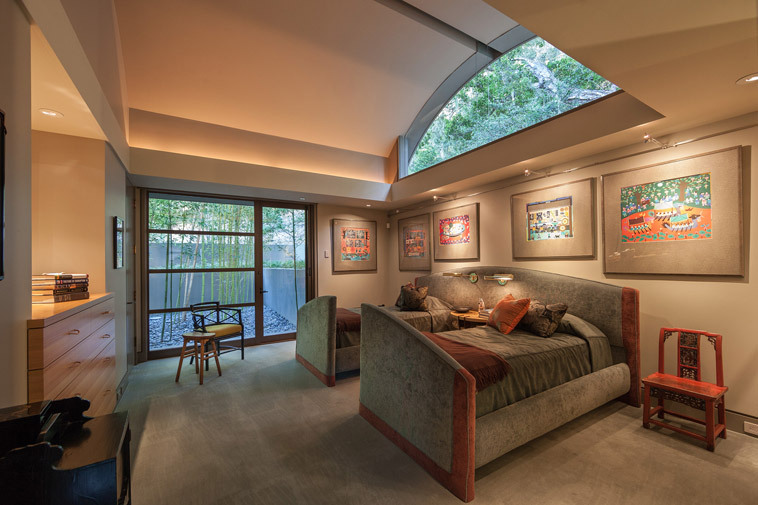 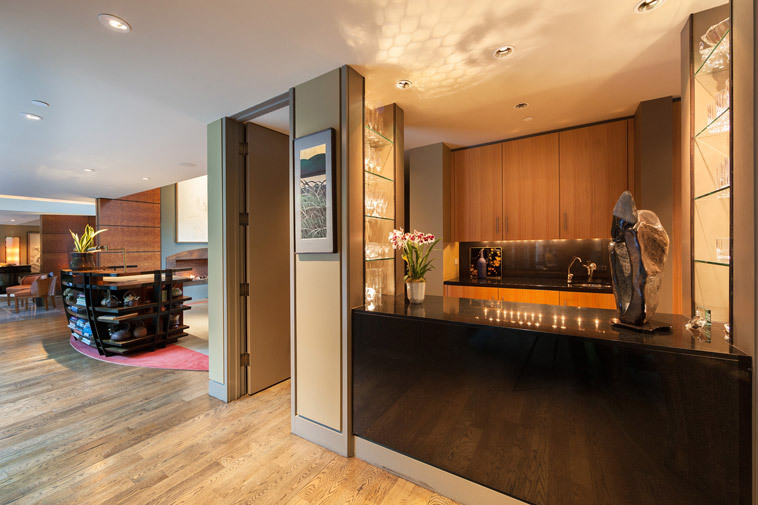 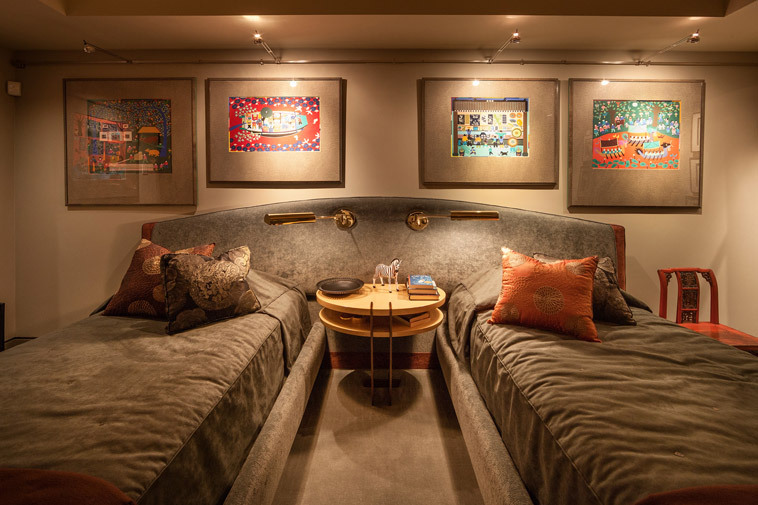 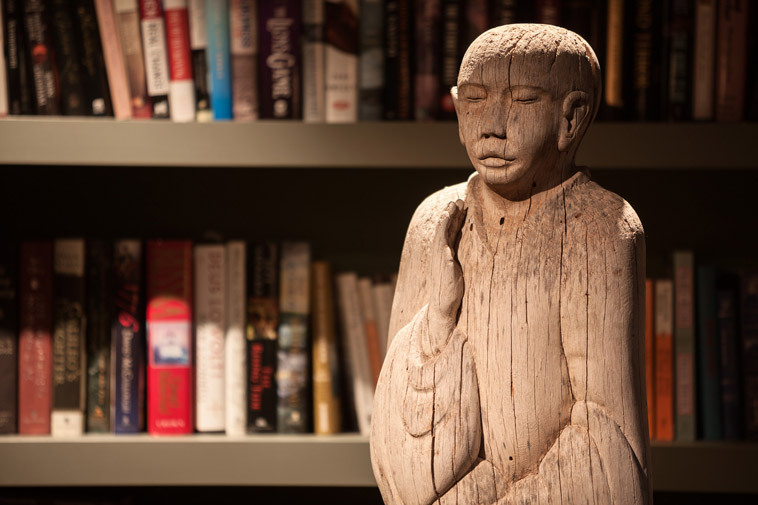 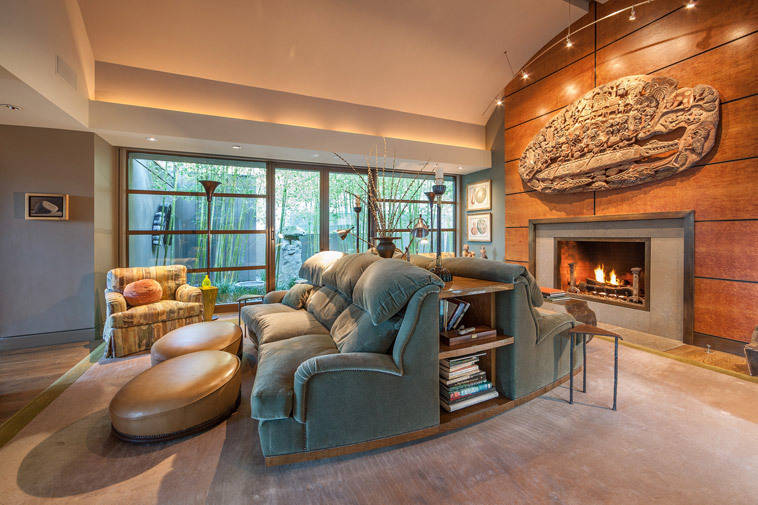 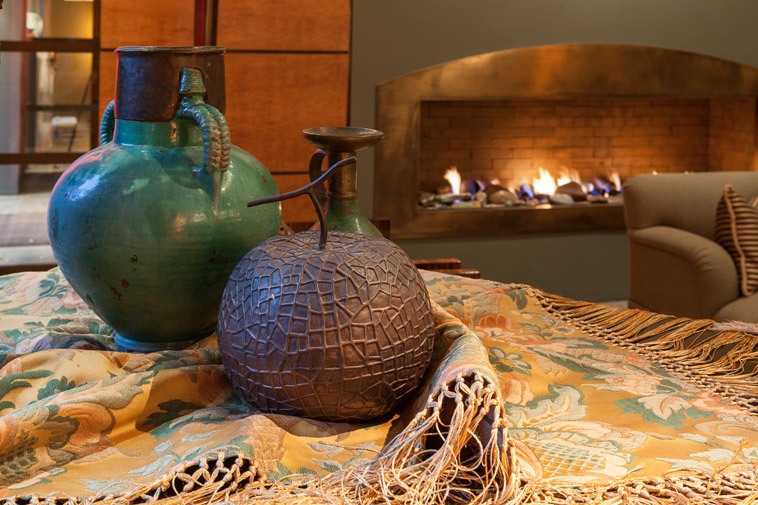 Creating rooms with harmonious scale in a layout that provides for both solitude and inviting, appealing social and entertaining spaces, they shaped a livable home and a spectacular work of art. 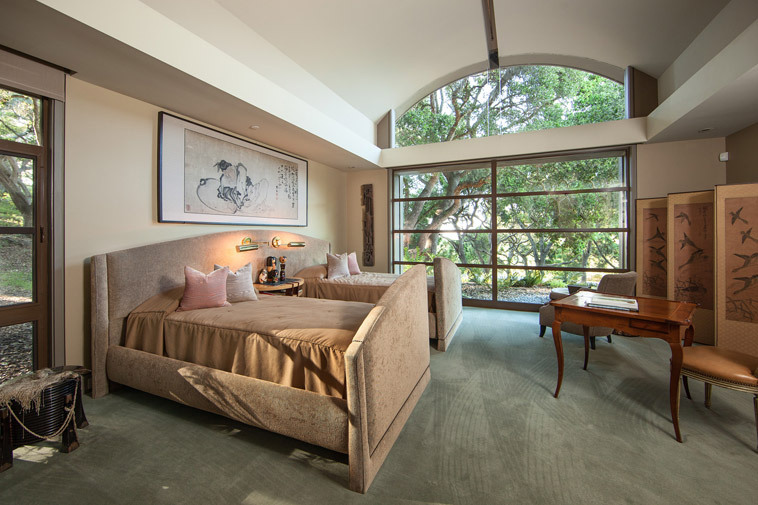 Saturated with natural light from floor to ceiling windows designed to frame the classic U shape of the residence, realizing a unique feeling of privacy without seclusion. 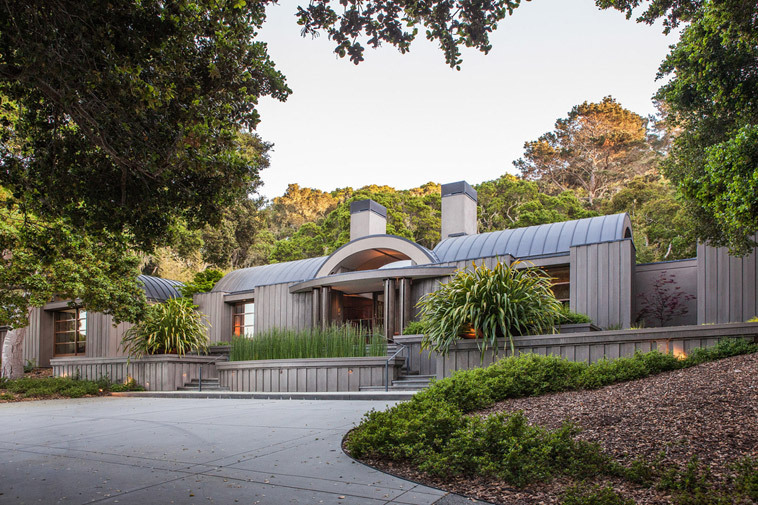 The result is a sophisticated house that exemplifies modernist principles uniquely suited to the landscape in which it resides.